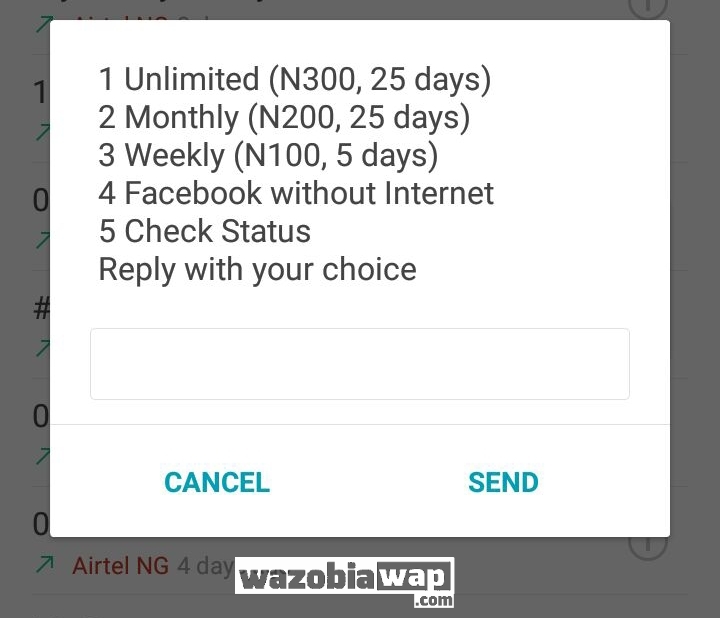 Airtel Opera Mini Data Plans seems to be the cheapest but it has some limitations. 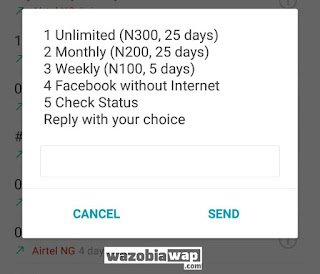 the 300naira plan gives you 1GB, I hope you can see how cheap it is? So these Airtel Opera Mini Data plans can only be used on some social medias and Opera Mini browser. Meanwhile, they are not the real Opera plans but the functions makes me tag the plans as Opera Mini bundles. It is very easy. Just go to your dialpad. I noticed and received complaints from some wazobiawapers that they need to use the data. So I decided to write this article to help them make use of the data for download only. Then visit roogen.com in a new tab and scroll down to a box, now paste the copied link in the box and click on GO TO SITE. That's how to use this data as it can't be used to power all the apps on your smartphone but can only be used through the help of proxy websites.